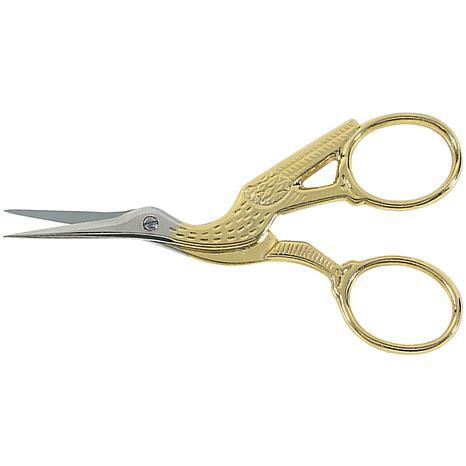 GINGHER-Beautiful design and precise function are combined in these extraordinary 3-1/2 stork embroidery scissors enhanced with gold-plated handles. 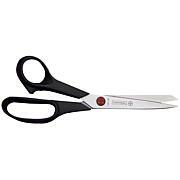 An ideal gift or a great addition to your own collection. 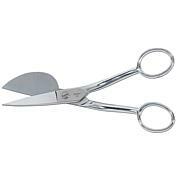 The Stork Embroidery scissors are perfect for cutting threads-not heavier yarns or fabric. 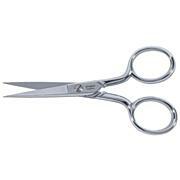 Each pair of scissors arrives with a fitted leather sheath. 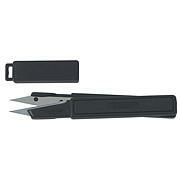 Features needle sharp points and precision edges.